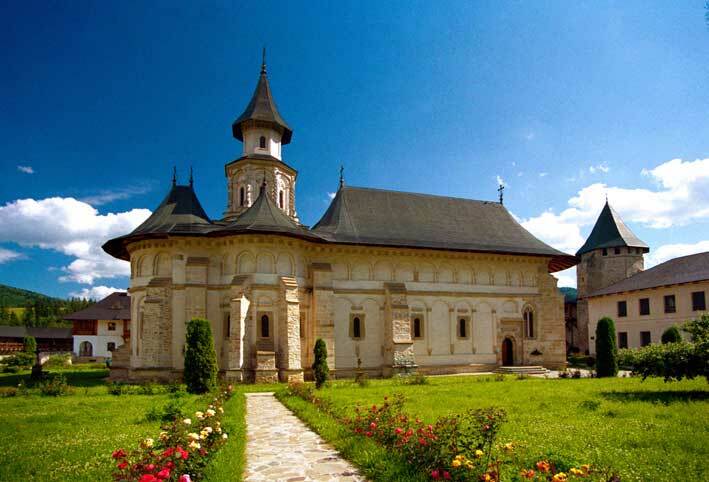 The construction of the Putna Monastery commenced on the 10th of July 1466, after Stephen the Great conquered the Chilia Citadel, and were concluded in 1469, with the blessing service on the 3rd of September. A Romanian chronicler wrote that Stephen the Great chose the spot where to build the monastery by drawing his bow from a mountain top. And where the bow landed was where the monastery was built. Then, the construction of other buildings and of the defense wall was finished in 1481. 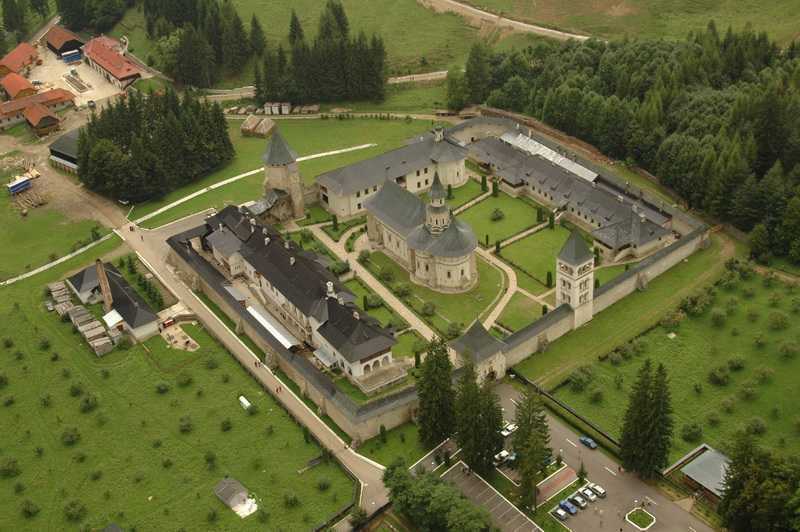 But a series of reconstructions would follow due mainly to attacks and fires that the monastery was the victim of. For instance, on the 14th of March 1484, there was a fire that destroyed the rooms and part of the church. After this misfortune, Stephen the Great gave the order for the church to be rebuilt and painted inside as well as outside. 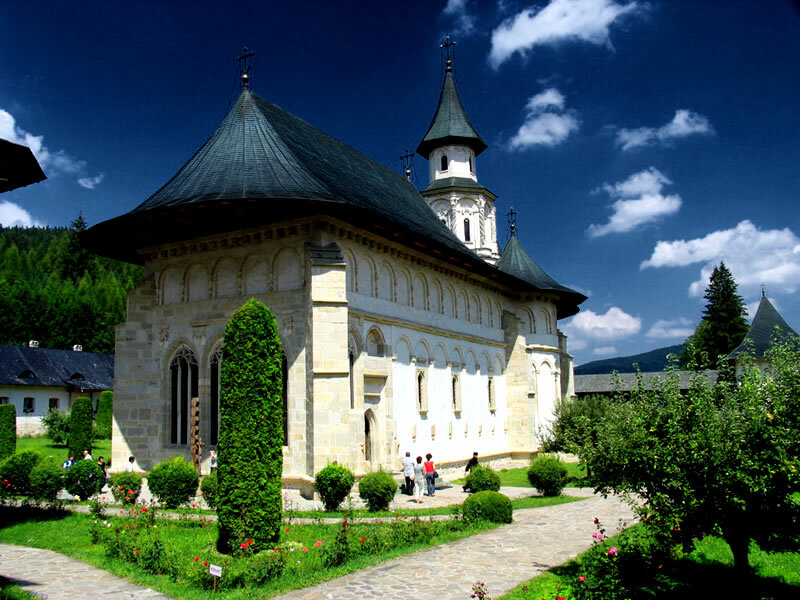 Stephen the Great died on the 2nd of July, 1504 and was buried at the monastery. 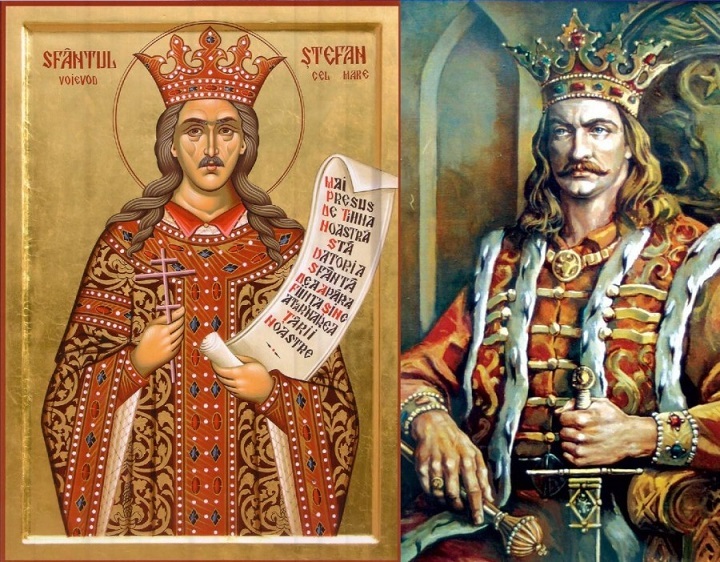 He ruled over Moldavia for 47 years and three month and built many monasteries in his realm. Only 13 years later, his son Bogdan the 3rd also died and was buried at the monastery as well. In 1653, the church was destroyed almost entirely, including the interior and exterior paintings. The ruler Vasile Lupu orders the restoration, work that will be continued by Princes Gheorghe Stefan and Eustratie Dabija and finished in the year 1662. Next, between 1901 and 1902, while Moldavia was under Habsburg occupation, restoration work was once more undertaken by Austrian architect K. A. Romstorfer. 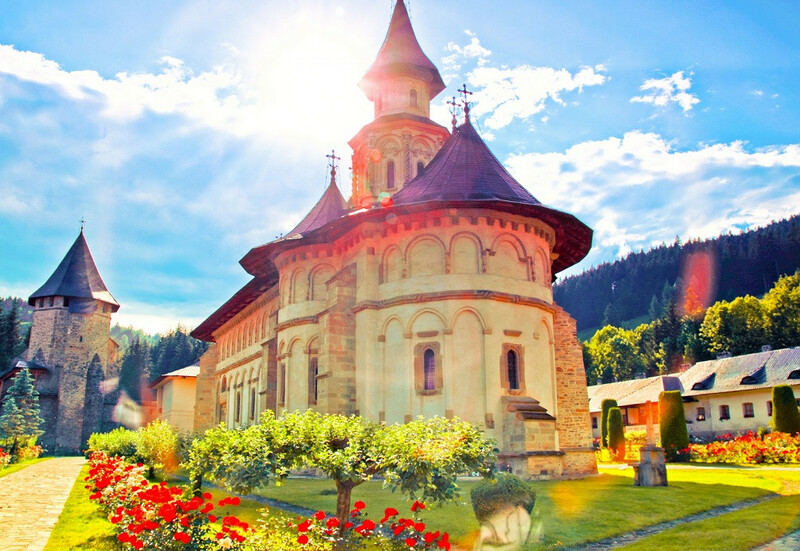 Then, in 1976, the museum of the monastery was opened, a museum that contains many icons, embroideries, manuscripts and religious objects. Today, as a result of the many restorations, the monastery reunites Byzantine, Gothic and Renaissance architectural elements.